Steel-Craft doors offer excellent protection against break-ins. 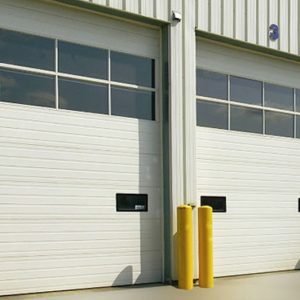 Door sections are manufactured with a solid core of polyurethane covered with two exterior skins of top Canadian steel to ensure maximum strength. Utilizing the latest technology to achieve maximum durability, galvanized steel offers the unique combination of superior strength, light weight and corrosion resistance. A zinc coating plus exterior polyester paint top coats provides a continuous metallic barrier which does not allow moisture to contact the steel. 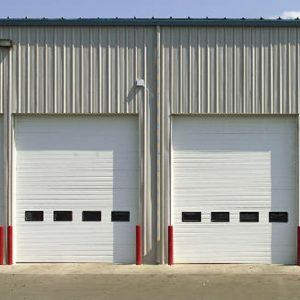 Operating in Kelowna, and the Central Okanagan since 1998, Legacy Garage Doors is known for the outstanding quality of our garage door products and service.